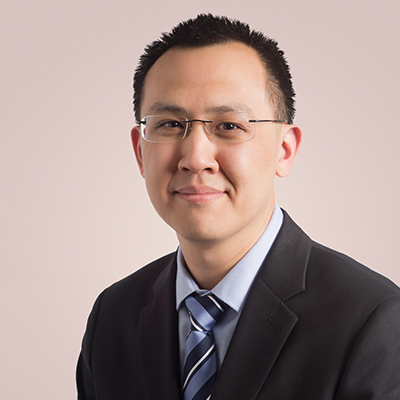 Dr. Nathan Kung is an epileptologist and neuro-ophthalmologist in Denver. Dr. Kung was born and raised in Arlington, TX and completed his undergraduate studies at Rice University in Houston, TX. He then attended medical school at Washington University in St. Louis, where he obtained his MD and stayed on for residency training in Adult Neurology and fellowship training in both Epilepsy and Neuro-Ophthalmology. Dr. Kung is board certified in Neurology and Epilepsy and has a special interest in seizures, stroke, headache, concussion, dizziness, double vision, optic neuritis, and pseudotumor cerebri. He also uses Botox to treat patients with chronic migraine, hemifacial spasm, and blepharospasm. Dr. Kung sees outpatients at Blue Sky Neurology’s Rose Medical Center location, and also offers epilepsy monitoring unit (EMU) and Intensive Care Unit (ICU) Video-EEG services for inpatients at Rose Medical Center. Outside the office, he enjoys spending time with his family and exploring all the wonderful outdoor activities that Denver has to offer.